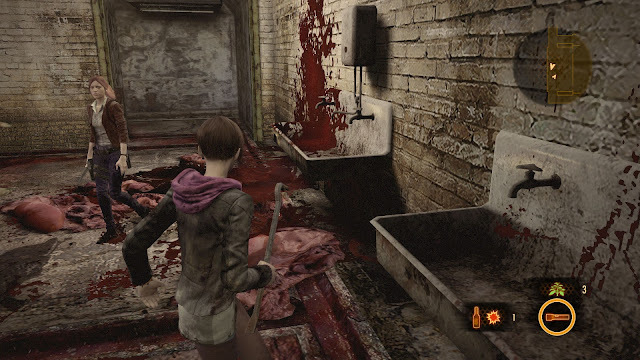 Resident Evil Revelations 2 is a game with horror survival genre created by Japanese game developer, Capcom. 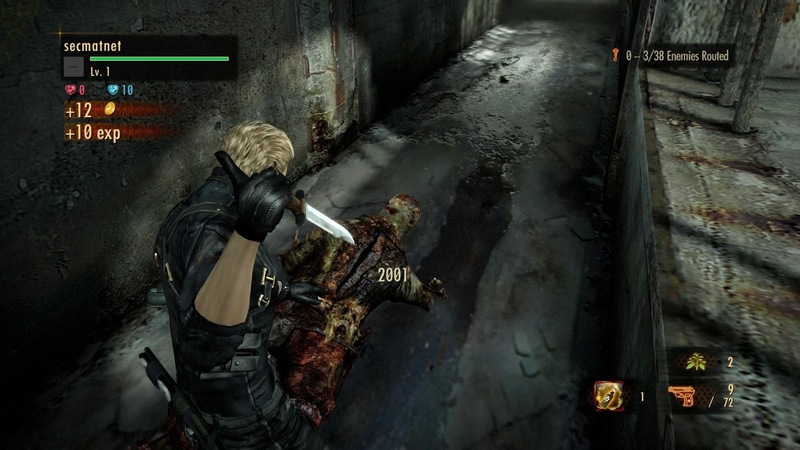 This game series takes settings between Resident Evil 5 and 6 that you can play in various platforms such as Microsoft Windows (PC), PlayStation 3, PlayStation 4, PlayStation Vita, Xbox 360, Xbox One and Nintendo Switch. 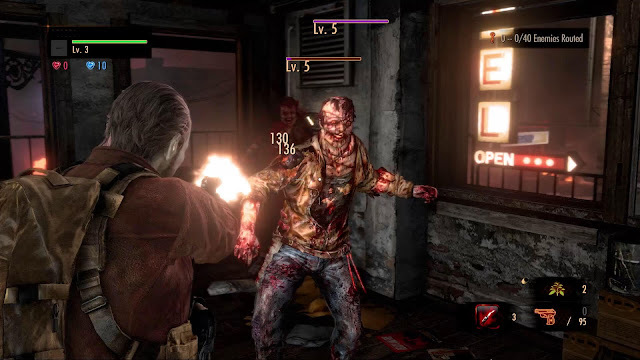 Games in Japan known as Biohazard Revelations 2 have sequels and challenges that are harder than the previous version. You will also be equipped with a choice of more weapons and armor so that later the adventure becomes more exciting. 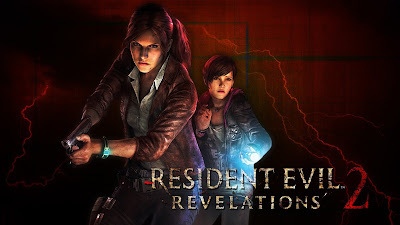 The success of Resident Evil: Revelations which is a side story of Resident Evil that also brings the classic Resident Evil atmosphere, seems to have pushed Capcom to develop Resident Evil on its original path. Now, Capcom is releasing its sequel, Resident Evil: Revelations 2. 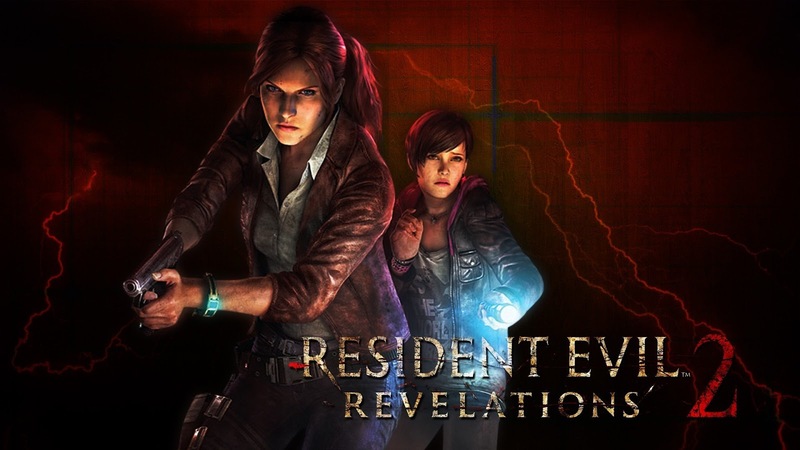 Not only that, Resident Evil: Revelations 2 is made with a new format that is episodic like the adventure game made by Telltale. 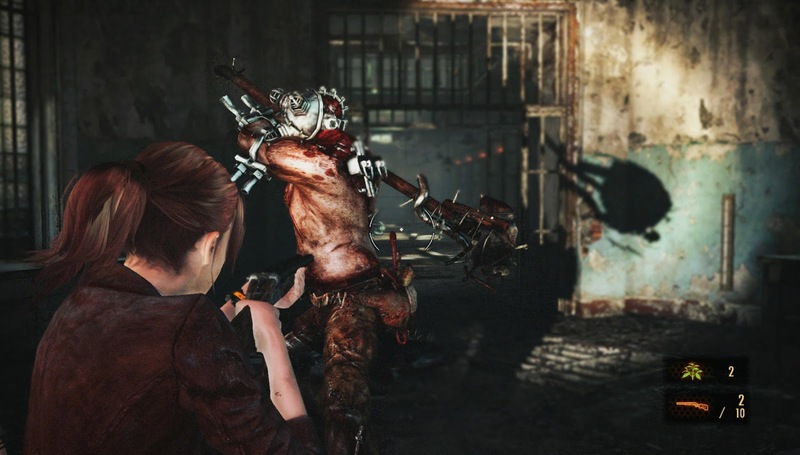 Resident Evil: Revelations 2 has settings after Resident Evil 5 and before Resident Evil 6. This game will again present classic characters and new characters from the Resident Evil series that make the game not only feel like nostalgia but also give a new color. Claire Redfield from Resident Evil 2 and Barry Burton from the first Resident Evil will be back in this game. Meanwhile the other two characters shown are Moira Burton who is the son of Barry and a little girl named Natalia. It is said that Claire and Moira who joined the anti-bioterror organization named Terra Save, were suddenly kidnapped and held in a desert island surrounded by terrible creatures. While being haunted by the voices of the women who held him, they had to leave the place. In another place, Barry who tried to find Moira finally arrived on the island and while accompanied by Natalia he had just met, he tried as hard as possible to find the kidnapped Moira. You will still find the same thing in Resident Evil: Revelations 2, which is shooting zombies or spooky and deadly mutations. The overall gameplay is also still following the previous series. You will be armed with firearms, knives or molotov cocktails that will ensure your safety until the game ends. Which feels quite different in the gameplay at Resident Evil: Revelations 2 is the ability of colleagues who are next to you. For example, Claire will be accompanied by Moira throughout her journey. Different from the previous series where your partner can also use weapons, Moira can only use flashlights and crowbars in the game. Although vulnerable to attacks, Moira has her own abilities which will later be needed to solve a puzzle or to be able to escape a trap. Moira can also search the neighborhood for bullets or other supplies that are very useful for your safety. If you are a fan of the Resident Evil series because of the puzzles it presents, then you will be quite happy because the puzzle that had disappeared in the main series of previous Resident Evil will come back again in Resident Evil: Revelations 2. However, please also note that puzzles that you find are not as deep as those in classic Resident Evil. You will be back looking for thematic items which will be the key to opening the door to the next area. The way to look for it is also quite similar to the classic Resident Evil series because you are required to spin in a number of areas to find the key. Almost all the keys that you are looking for do not require high reasoning skills, but the concept presented at least can cure your longing with the classic Resident Evil series. 0 Comment for "Resident Evil Revelations 2 Complete Edition (PC Game) - Repack"